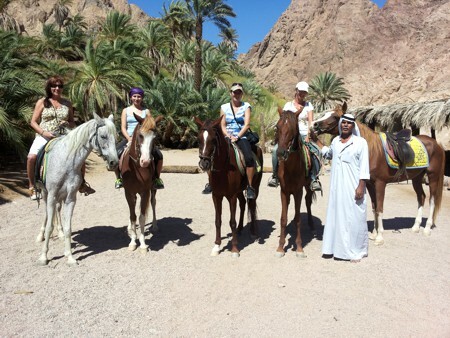 Includes: Riding instructor with horse, one horse per person, a traditional tea, guiding through the oasis. 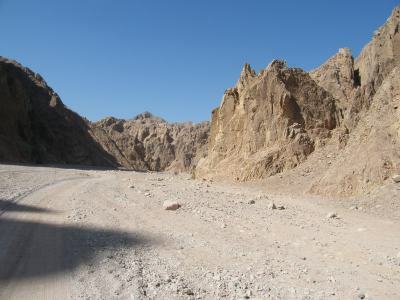 This tour will take you through a breathtaking landscape. 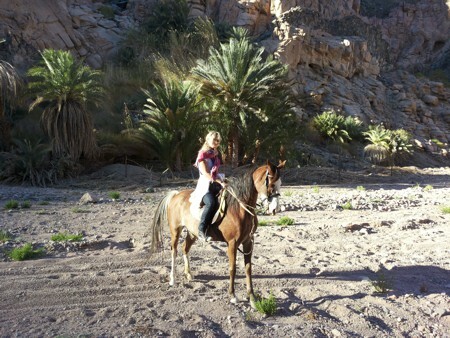 Ride with your horse through the Canyons bizarre rock formations. 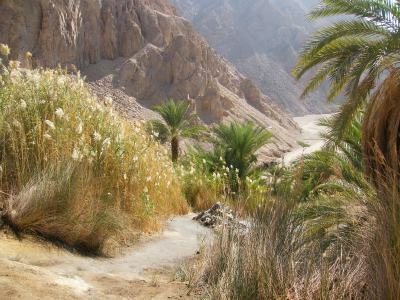 After one hour, you are going to reach the oasis. 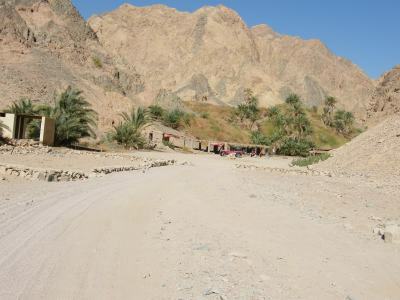 A Bedouin family lives there, who will serve you a traditional tea.